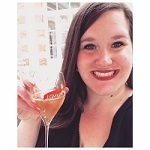 I am so excited to talk about white wine for winter. Maybe because it is absolutely freezing cold outside and I'm drinking a white wine as I type this? (I'm writing this during the deep freeze after the snow bomb thing.) But I was excited before I even knew I would be writing this in the ideal conditions because white wine is amazing in the winter. If you think that red wine has a monopoly on winter, let me prove you wrong. Added bonus: you can use nature as a cooler. 1. There are plenty of white wines that should not be refrigerator cold at any point during the year. Full-bodied whites should actually be served around 55°F to preserve their flavors. If you chill them down too much, you'll mute their richness. TIP: Keep the white wine section of your wine fridge set at 55°F. If you're pulling a crisp white or bubbly, stick it in your regular fridge for 30 minutes before serving. 2. White wine food pairings are amazing all 12 months of the year. They are some of my favorites! Ordering Chinese because it's too cold to go outside? You're gonna need a Riesling. 3. 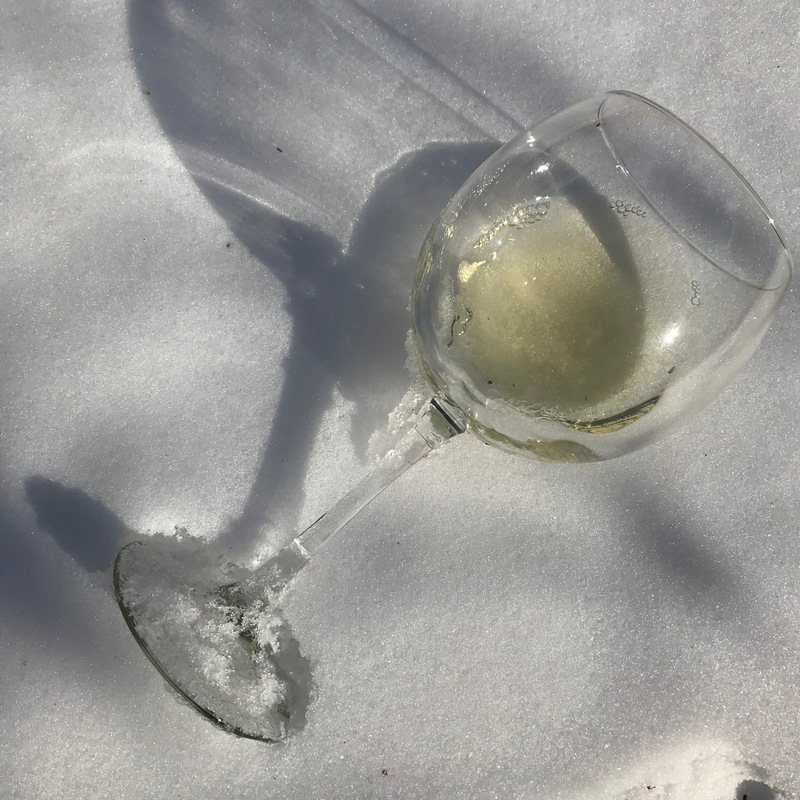 For those of you who hate winter, white wine is a reminder that sunny days are coming soon. Pour yourself a crisp white and book that beach vacation! I feel like I should also mention that it gets warm sitting by a fire and that the inside of your mouth is the same temperature no matter the whether outside. Convinced? Good, because it's time to check out some white wines that are perfect for snuggling.